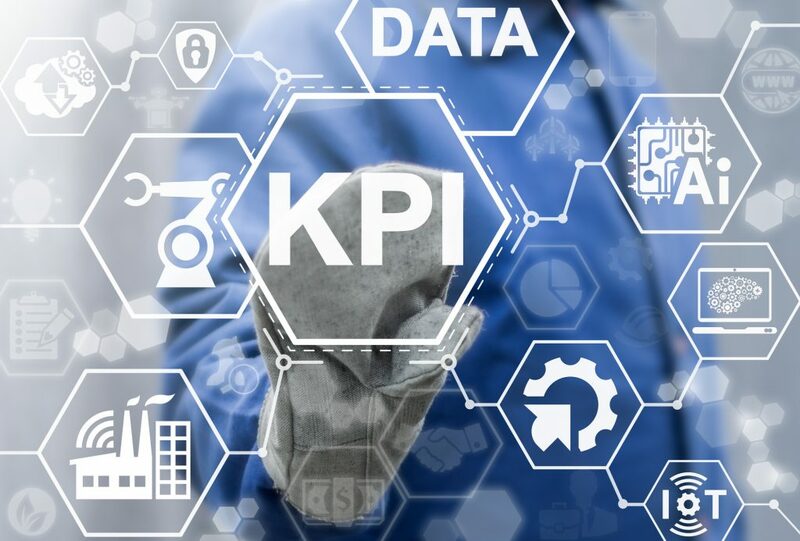 For your SEO strategy to succeed, you need to pay attention to certain KPIs. But if you’re an SEO newbie, you likely don’t know what these KPIs are. In reality, you can learn a lot about the success of your SEO campaigns, by focusing on just 7 KPIs. Keep reading and you’ll discover what these 7 SEO KPIs are. By the time you’re finished, you’ll be able to judge any SEO campaign and decide whether it’s working. Obviously one of the most important things you want to pay attention to with SEO is the rankings you’re achieving. If your rankings are poor, you need to change course and adjust your current SEO strategy. Keeping track of your rankings can be hard. For one, it can be tedious work. Especially if you’re targeting a large number of keywords. It’s also difficult because you might end up ranking for things you didn’t aim to rank for. If you’re unaware of the terms related to these other rankings, you probably won’t know that you’re ranking for them. You can use special tools to help you get this task done. Bounce rate will tell you how engaging your website is. If the bounce rate is high for a specific webpage, it likely means you need to work on improving the webpage so that it is more interesting. This is important because no matter how good your rankings are if your web page is boring, people will not want to engage with your brand. It’s important you fix bounce rate problems as soon as you’re aware of them. There’s evidence to suggest that Google pays attention to certain user signals such as your bounce rate. If they find that people aren’t spending a lot of time on your website, it could end up hurting your rankings. A redesign can help make your website more engaging. If you think your website needs a redesign, you can use a company like Mojo Media web design and SEO to help you improve your site. If your website is ranking poorly, it could be a sign that you do not have enough backlinks. You thus want to think about how you can increase the number of links to your site. As with rankings, there are some tools that’ll help you find out how many backlinks are pointing to your site. Improving your backlink count can be hard. Think about checking out some of your competitors to see where they’re getting their backlinks from. You could then make an attempt to generate backlinks from similar sources. The amount of time your page takes to load can have a huge impact on all the other metrics we’re going to discuss in this post. After all, if your page doesn’t load quickly, people are not going to wait. This’ll subsequently lead to a drop in all your other metrics. Even if you’ve taken steps to make sure you’ve addressed the relevant problems, associated with these other metrics. You can find out how fast your website loads by using a tool called the PageSpeed Insights tool. This is an official Google tool and it can help you work out what is causing your website to load slowly. Another good thing about this tool is that it’ll provide you with some tips on how you can make things better. You can then send these tips off to a freelance web developer and they’ll be able to put in place the needed changes. If your website makes use of a WordPress installation, you can install a plugin to help you get the job done. Exit Pages will let you know the pages that commonly lead to people leaving your site. This is helpful because it can help highlight pages that might need some attention. If there’s a specific page that’s causing a lot of people to leave, there might be something about that page that’s causing this to happen. You thus need to take a look at that page and figure out what this is. It may be that the design of the page isn’t appealing. It might be some kind of wording that scares people off and causes them to use another site. This metric is pretty straightforward and it’ll help you work out how long people are spending on your site, on average. This is helpful because it gives you a sense of how engaging certain parts of your site are. For instance, you might have long-form content on your site. If the page with this long-form content has a poor average session duration rating, it’s a sign that people aren’t reading the content in its entirety. You thus need to make some adjustments. Ultimately, there’s a good chance you want your SEO campaigns to make money for you. So you need to pay attention to this metric. 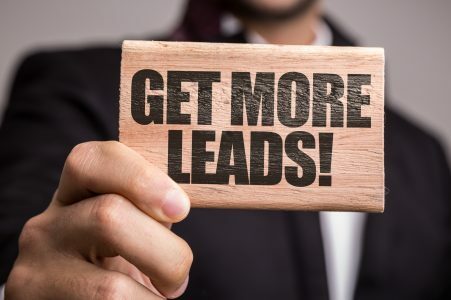 If all your metrics look good, but your leads or sales are low, it can be a sign of a few things. One, it could be that your keyword selection is no good. You might not be ranking for the kinds of keywords that produce customers. Alternately, it could mean your product is no good. You might have great rankings, but if the product isn’t appealing, people will still resist your offering. Do You Know Which SEO KPIs Are Worth Your Attention? SEO can seem massively complicated. But when you have certain metrics to help guide you, it all becomes a lot easier. In this post, we’ve taken a look at 7 SEO KPIs you should focus on. You need to review your rankings. You also want to check out what your bounce rate is. It also helps to review your leads and sales. If they’re poor, then there’s a chance that you won’t make money, no matter how good your marketing is. Interested in checking the speed of your website? Check out this tool to learn more.